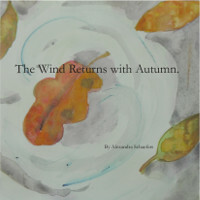 Prints of Alexandra's work are available on Fine Art America. Small paintings, intaglios and occasional cards on Etsy. Browse all original paintings and intaglio prints here. Printed books are available through MagCloud on FSC certified paper, see links below. A woman learns about genuineness and spontaneity watching the neighborhood crows on a foggy morning. Written and illustrated by Alexandra Schaefers, 2016. A woman walks through town at dusk and finds her heart in the beauty of crows and trees. Written and illustrated by Alexandra Schaefers, 2015. A poem about walking into the woods and finding a sense of home and stability in the presence of birds and plants along a creek. 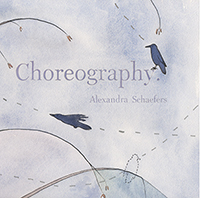 Written and illustrated by Alexandra Schaefers 2013. 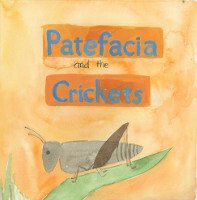 Patefacia finds herself caught in worries again but is saved by the beautiful songs of crickets. 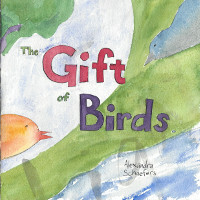 Written and illustrated by Alexandra Schaefers, 2013. Autumn returns with all his poignancy and brings comfort and meaning to a quiet weekend at home. 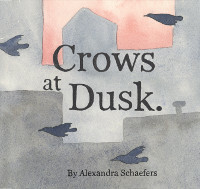 Written and illustrated by Alexandra Schaefers, 2013.